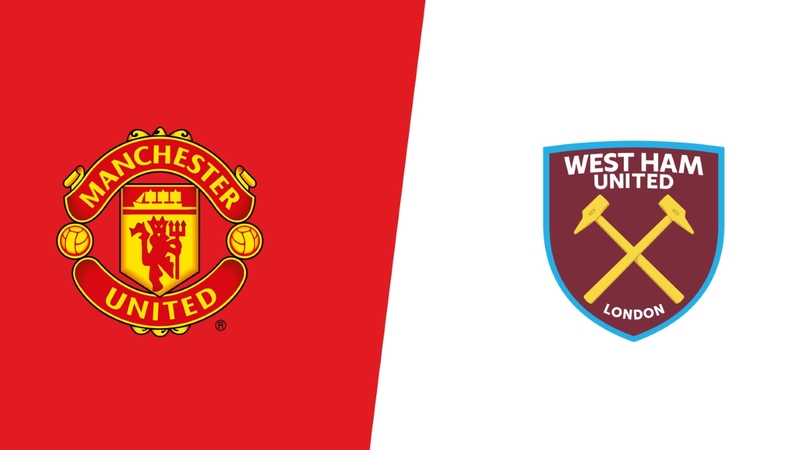 It was a frustrating loss for a hard working Hammers side at Old Trafford, as a tale of two Pogba penalties sealed the deal for Manchester United. West Ham started brightly, with Felipe Anderson’s effort in the ninth minute wrongly ruled out for offside. Ten minutes later, Robert Snodgrass fouled Juan Mata in the box, and Paul Pogba stepped up to convert the penalty. West Ham kept pushing, with Lanzini seeing a free kick deflected, and a strong Anderson flick-on wasn’t able to be converted. The Hammers didn’t stop pushing, and their efforts were rewarded in the 49th minute, when Anderson grabbed his goal by converting a Lanzini cross. The game was largely West Ham’s, as they were the better side for a significant portion of the game. Antonio was unlucky not to score after having De Gea beaten, but saw his strike smash the crossbar instead. He made incredible work of the rebound, but De Gea pulled off a tremendous save to keep United in it. Shortly after, Fredericks brought down Anthony Martial and it was game, set, match for Man Utd as Pogba scored his second penalty of the game. It was a heart-breaking result for a team which put genuine heart into their performance. A Manuel Lanzini injury won’t be doing much to ease the disappointment, as Pellegrini’s Hammers continue to sit outside of the top ten, with four losses in the last five games.